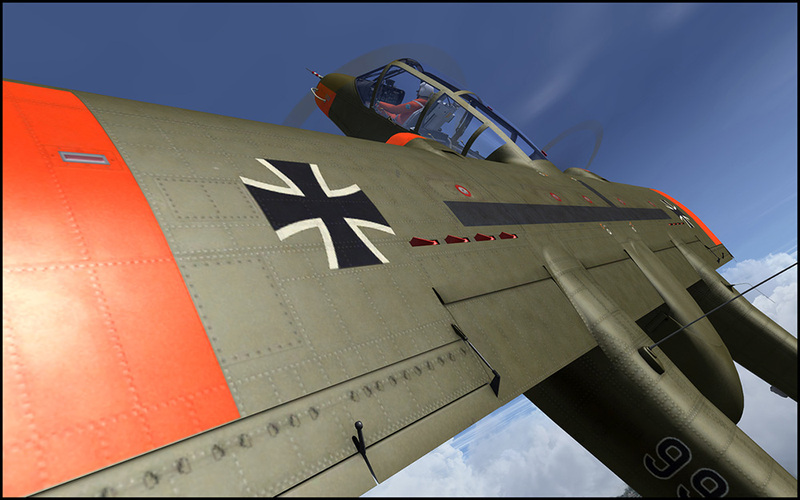 Almost all aircraft designed for a COIN (counter-insurgency) are great fun to fly. 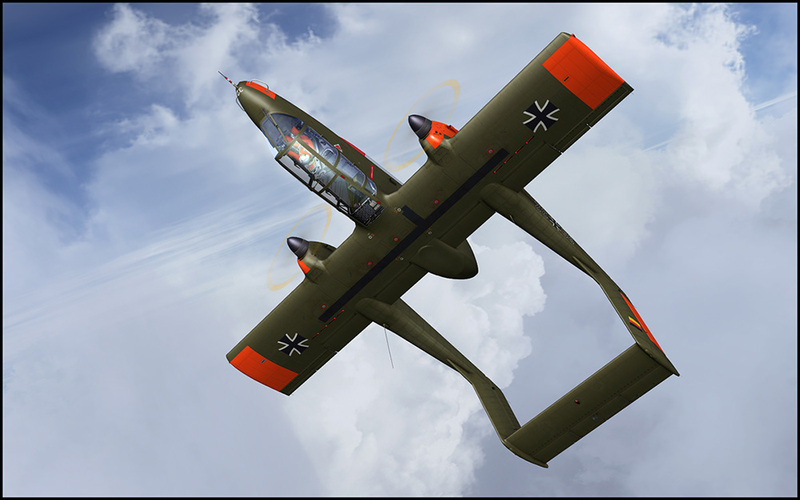 They have to be sturdy and have loads of power to get out of trouble and they also got to agile and easy to fly low to the ground. 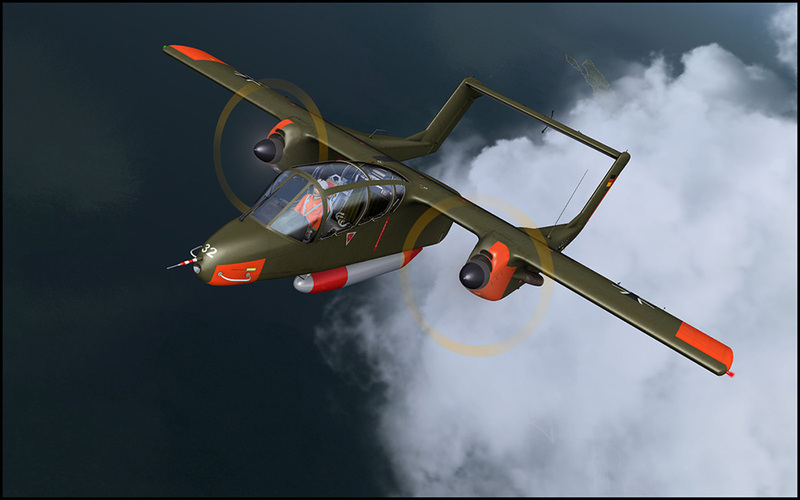 So they all are the opposite of airliners that draw straight lines high in the sky, they feel most at ease when the hug the ground and pull G. The OV-10 Bronco is perhaps the finest example of this class of aircraft. 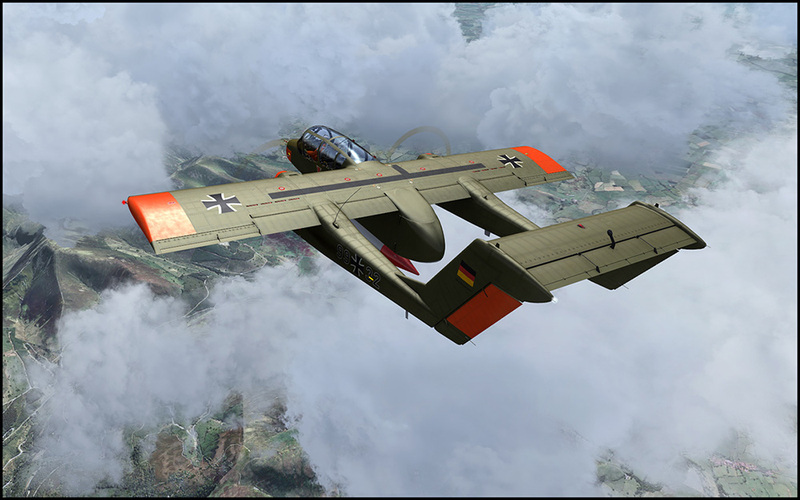 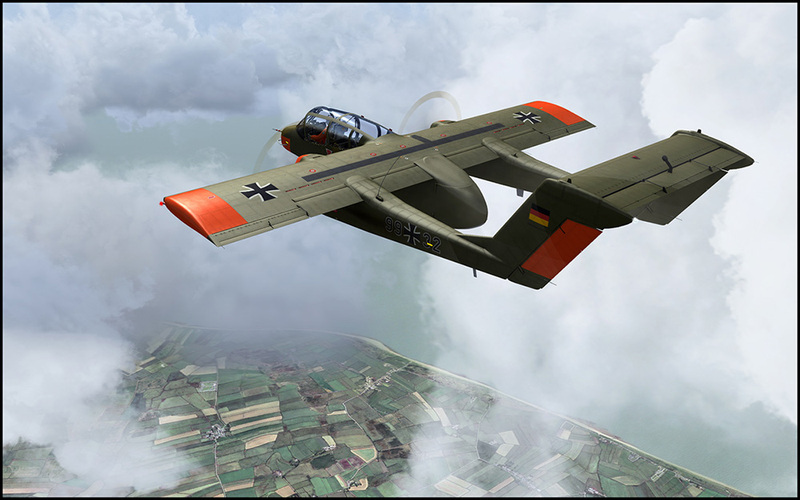 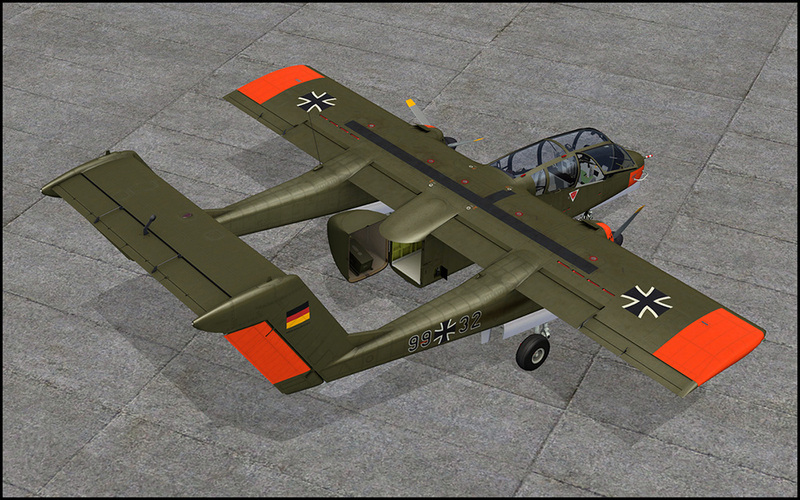 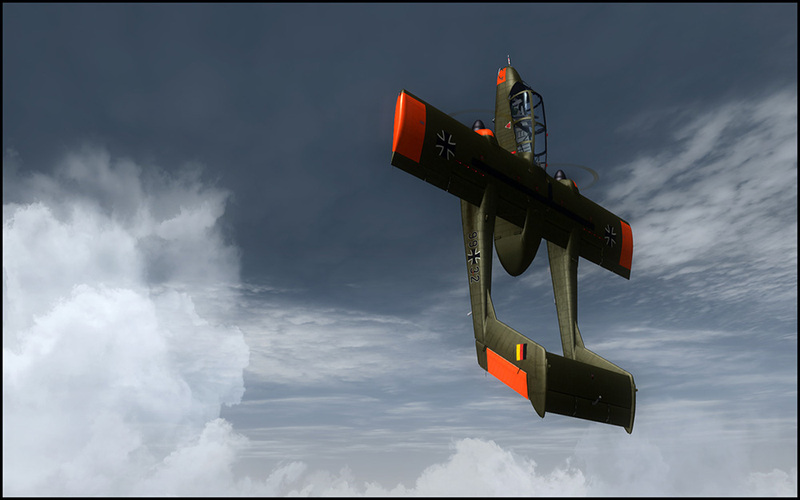 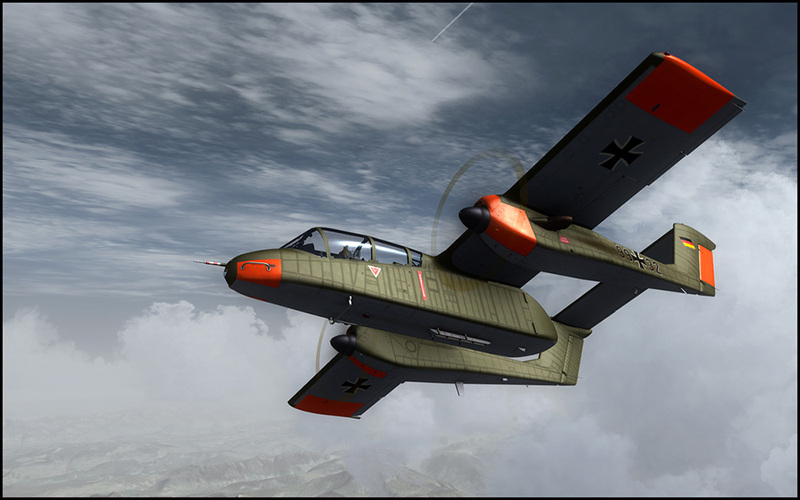 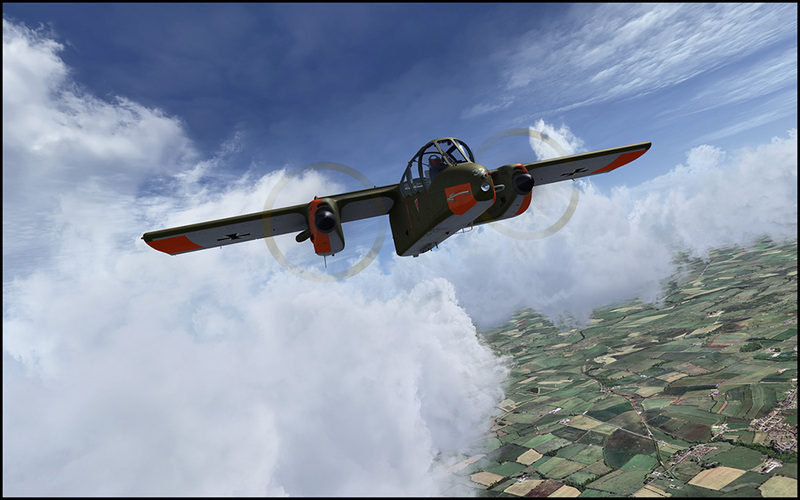 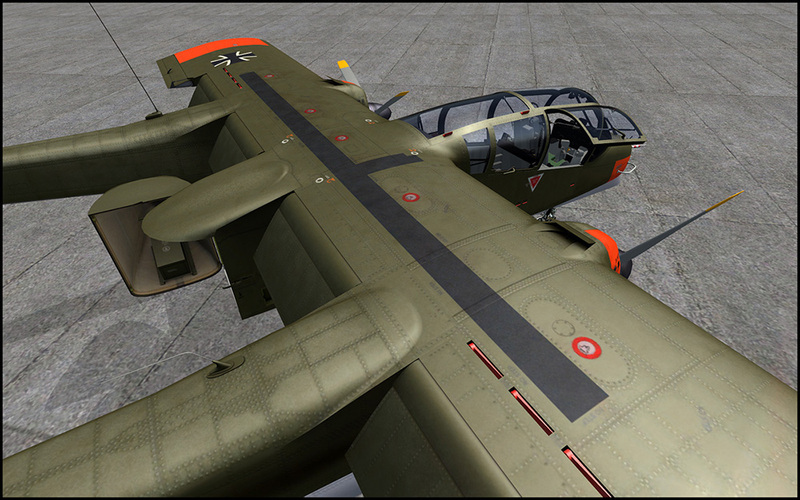 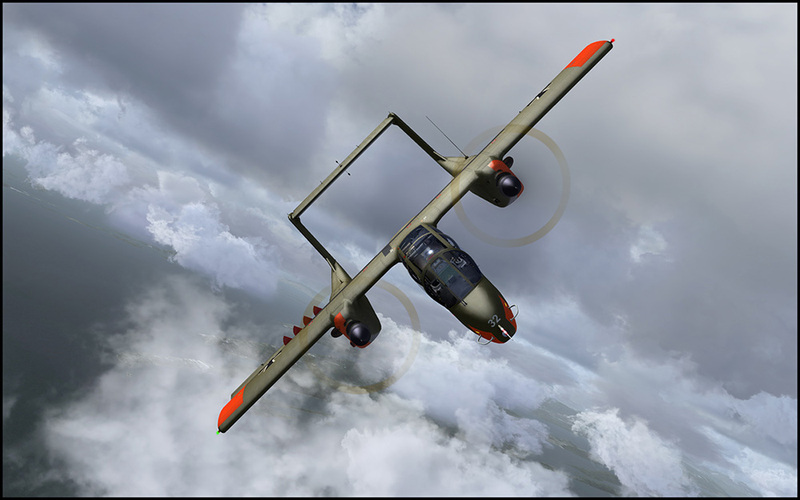 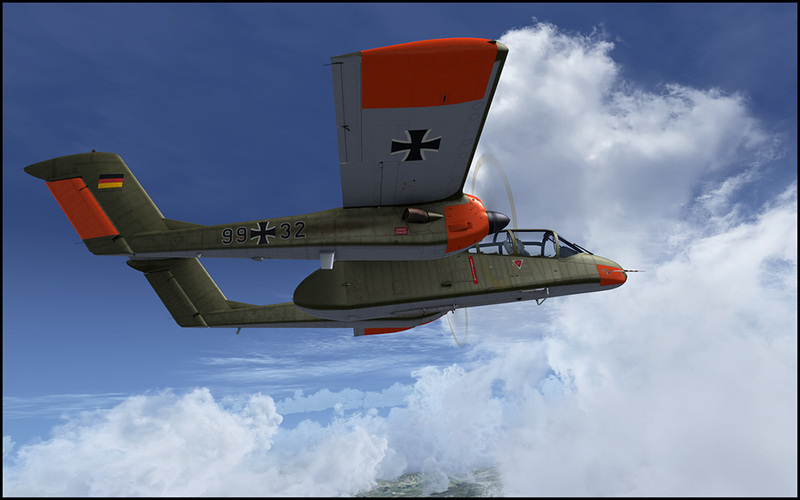 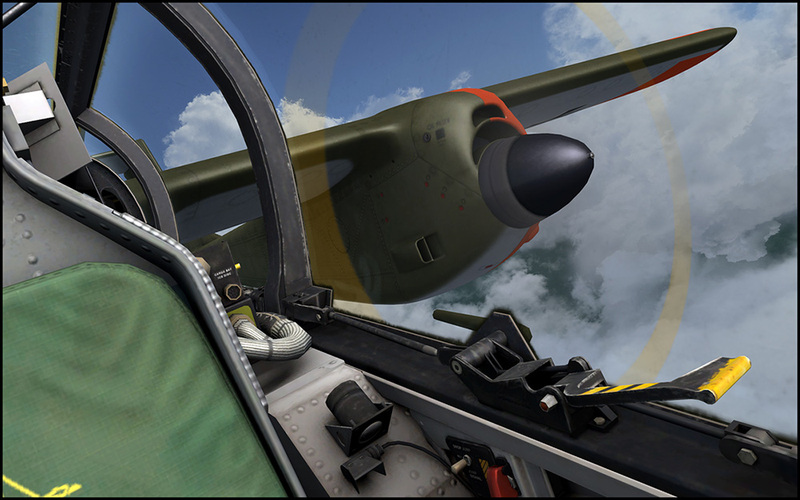 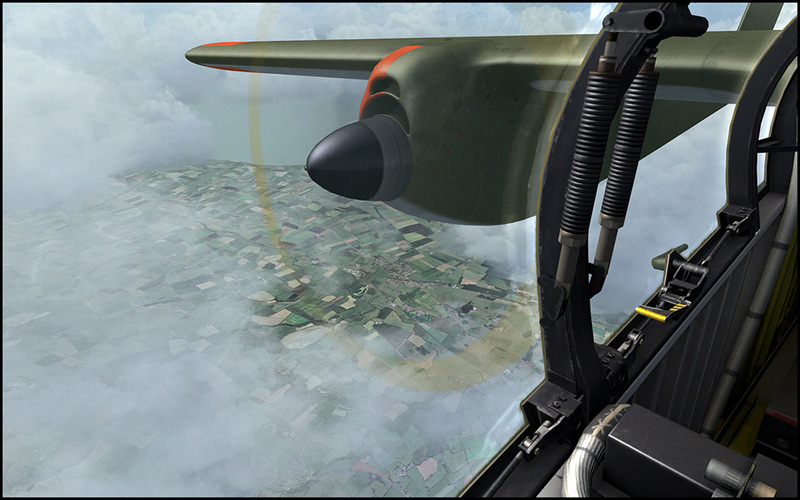 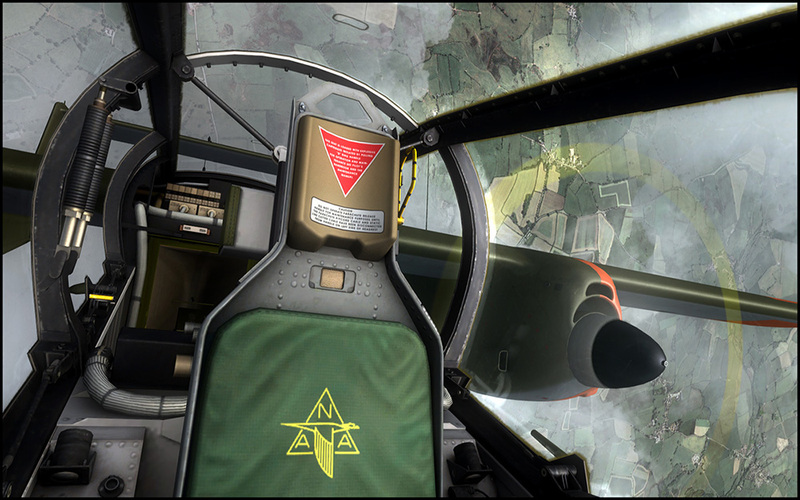 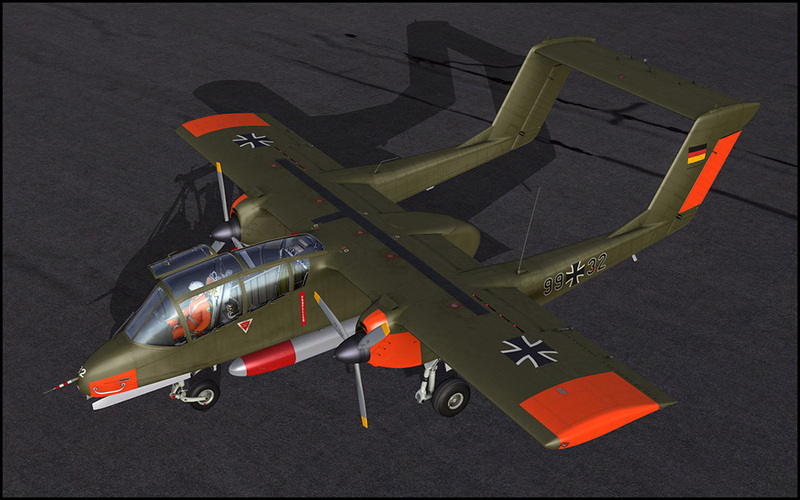 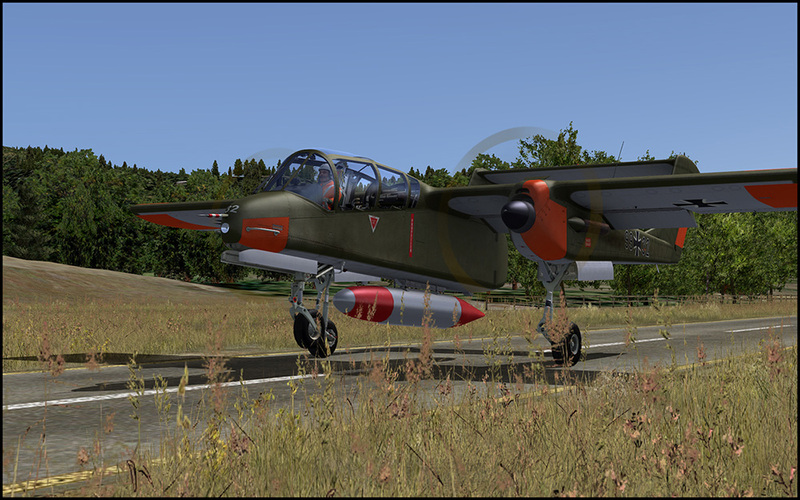 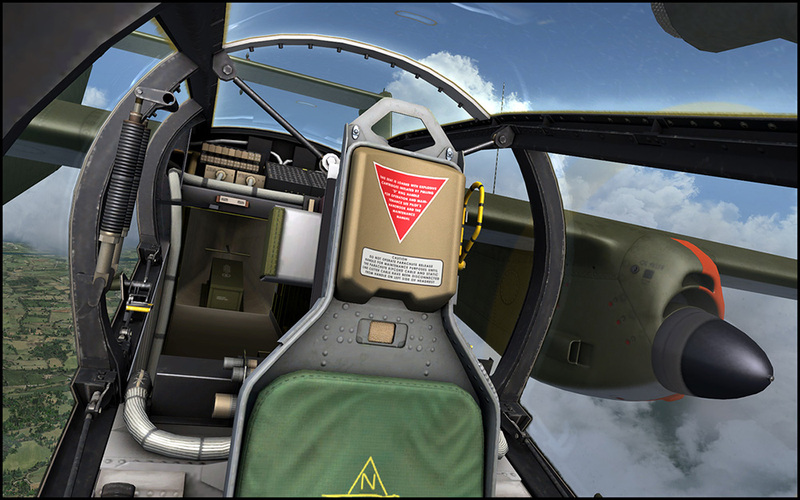 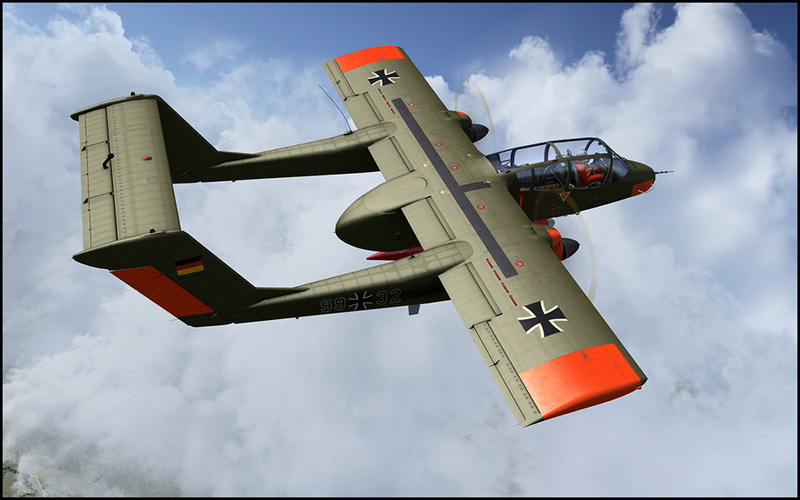 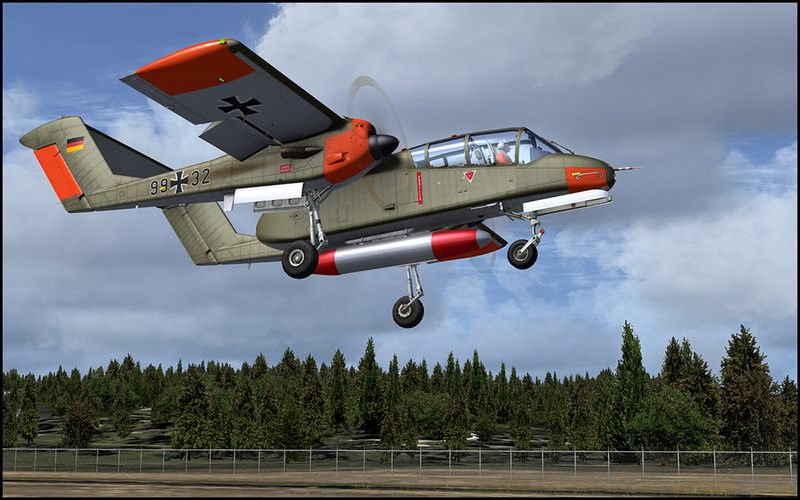 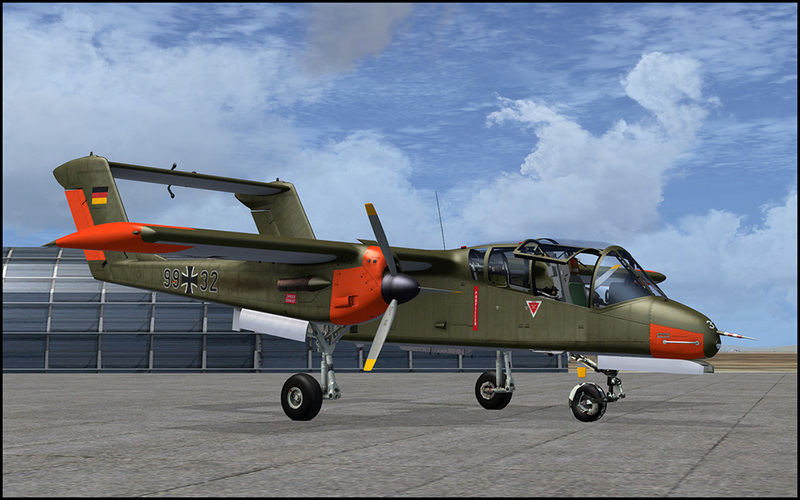 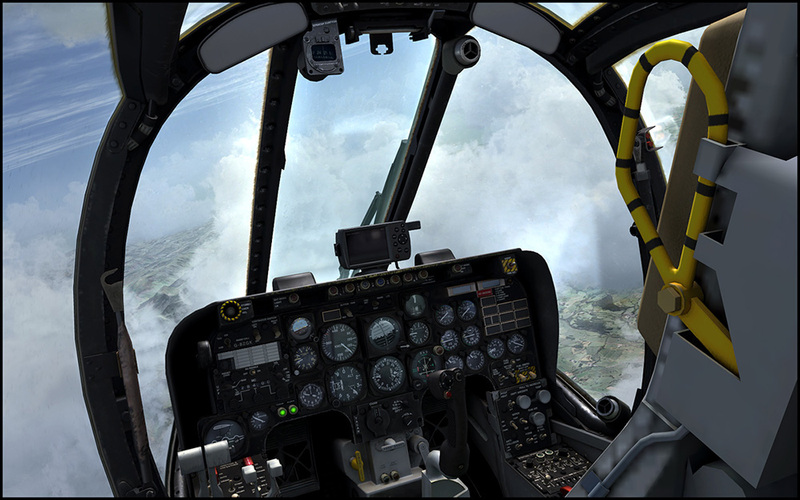 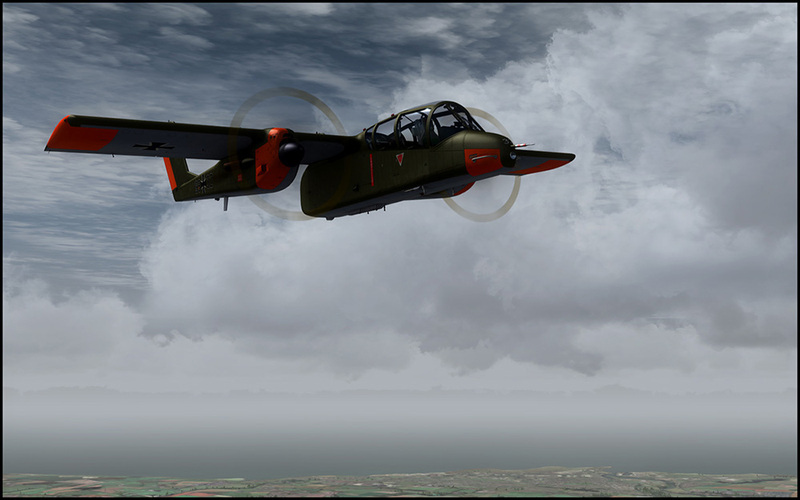 The Aerosoft OV-10 Bronco X was created with the help from people who still fly them, the OV-10 Bronco Association, German Wing. 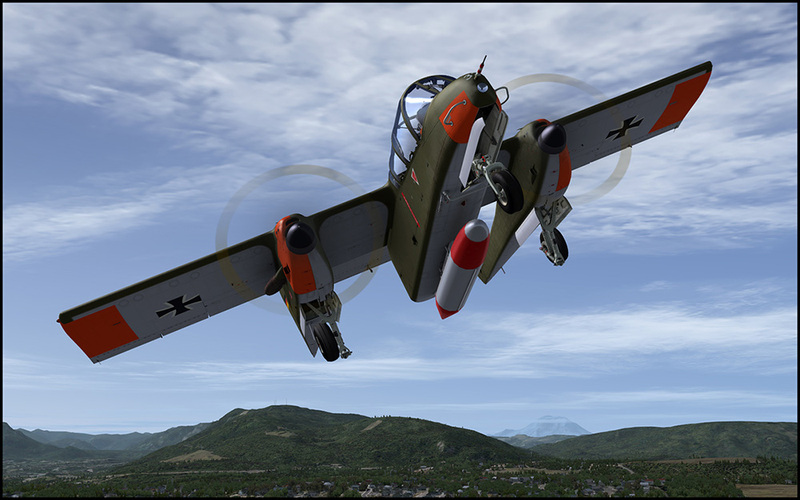 We created the aircraft very much as they feel it should be done, as an aircraft that is incredibly fun to fly. 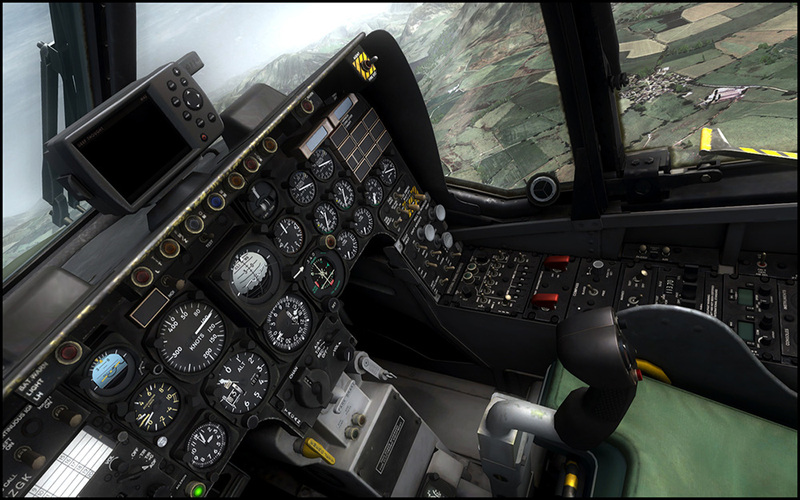 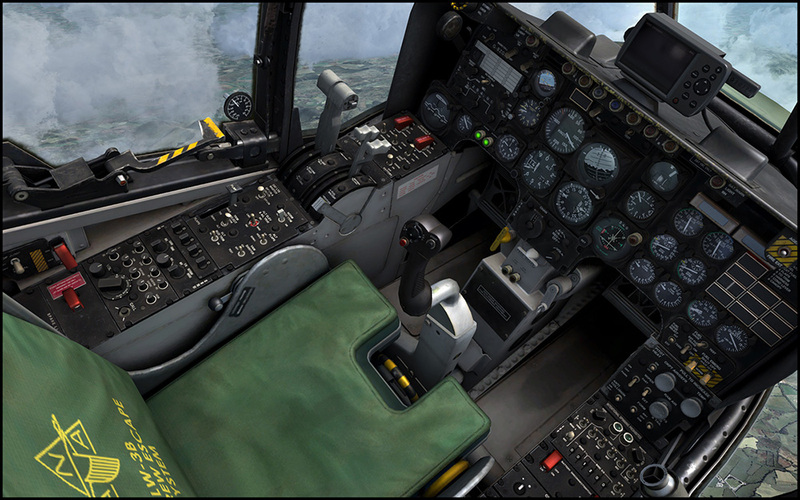 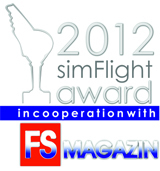 We also decided it was a great way to do an aircraft that has simple systems done to a high degree of fidelity. 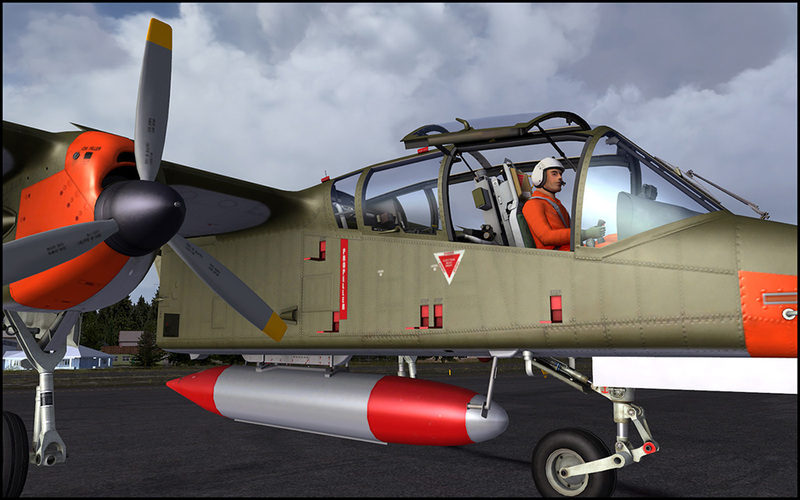 If you master the engines of the Bronco at the high realism setting you really understand them. 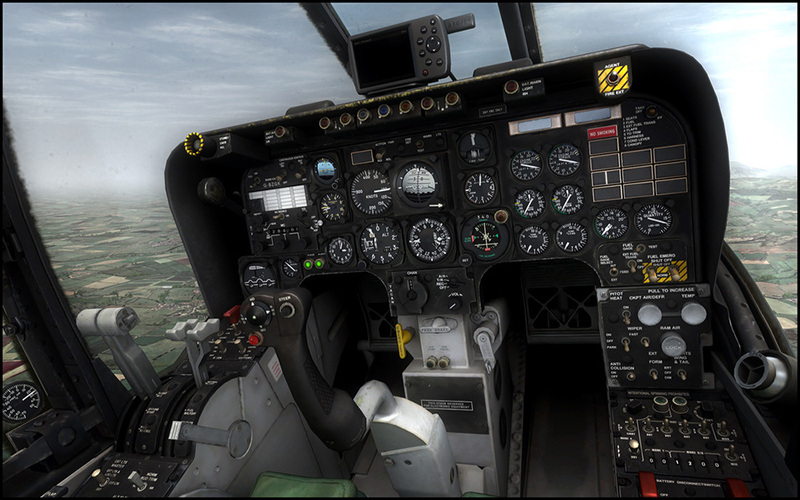 It’s the same with the electrical and fuel system. 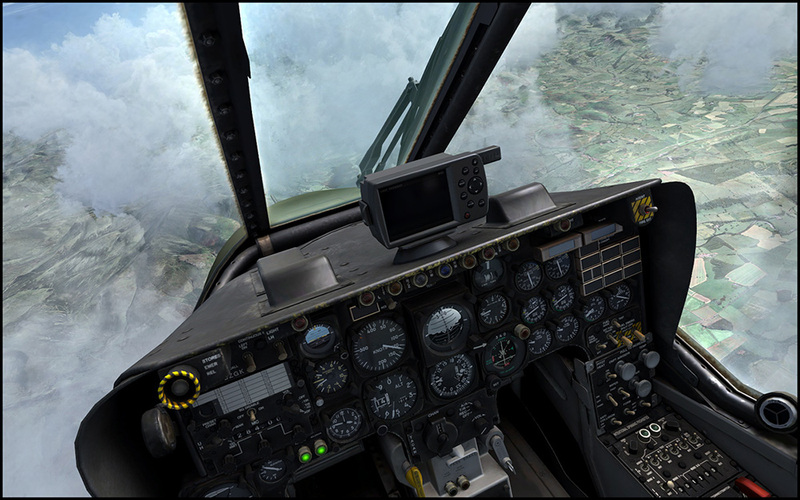 It’s an ideal aircraft to take up for a half an hour flight as it is easy. 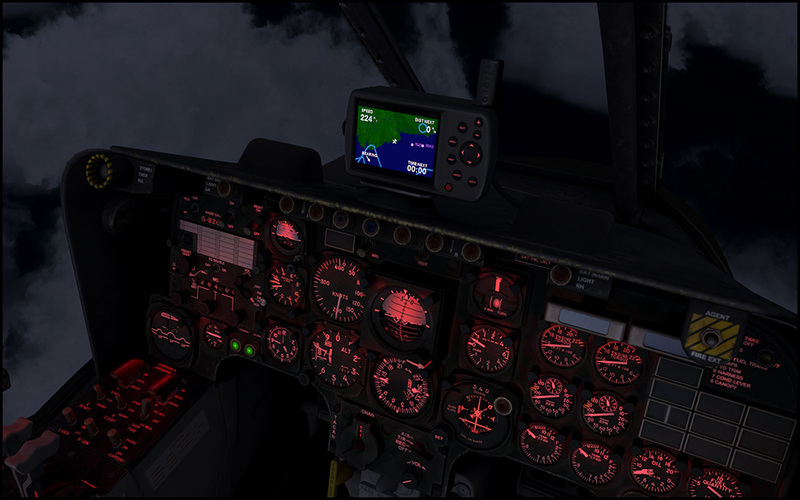 But to fully master the systems and calling yourself a "Bronco driver" will take some time. 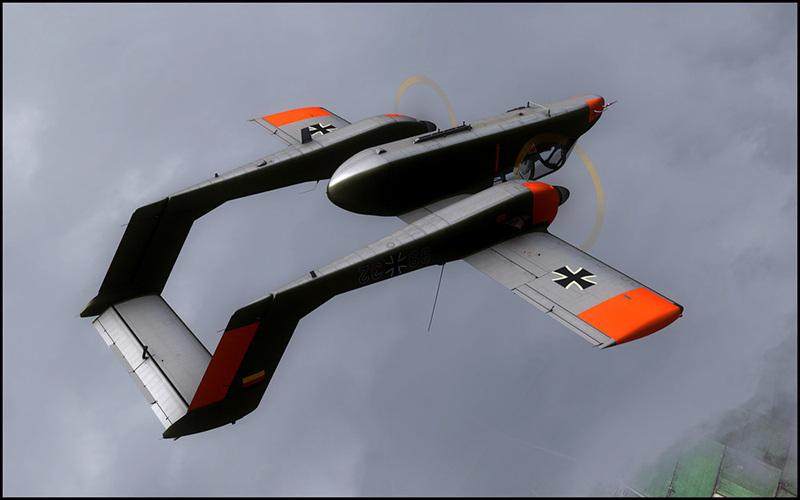 Related links to "Bronco X"